I blogged earlier this week about Heinz Tomato Ketchup and the fact that in Israel it is deemed a seasoning and not a ketchup. Well, maybe its time for ketchup to move over, as beer-based condiments are this autumn's relish of choice. Traditionally used to add depth to stews or barbecue glazes, beer is taking centre stage as the main ingredient in several sauces and condiments. The combination of tangy hops and earthy malted barley, pairs well with meats and cheeses. Why not try some of the following currently available throughout the UK. 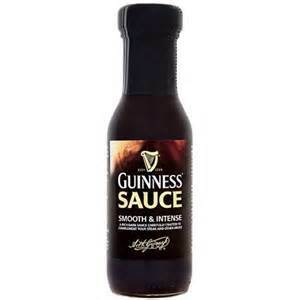 The new dipping sauce from Guinness, available at £1.49 from Tesco. It is rich and slightly sharp and particularly good with steaks. 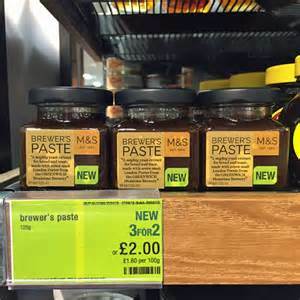 Marks & Spencer's Brewer's Paste at £2. Ideal for adding to marinades or casseroles. 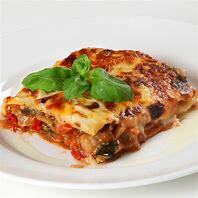 It is similar to a thick Worcestershire sauce and takes cheese on toast to a new level!